This is a romantic comedy set in Paris about a family that goes there because of business, and two young people who are engaged to be married in the fall have experiences there that change their lives. It's about a young man's great love for a city, Paris, and the illusion people have that a life different from theirs would be much better. 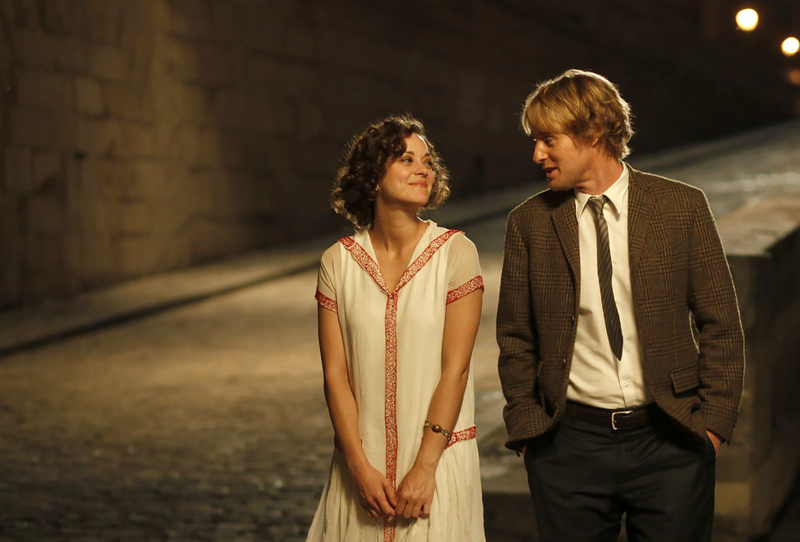 It stars Owen Wilson, Rachel McAdams, Marion Cotillard, Kathy Bates, Carla Bruni and others. Rated PG-13 for language, smoking.